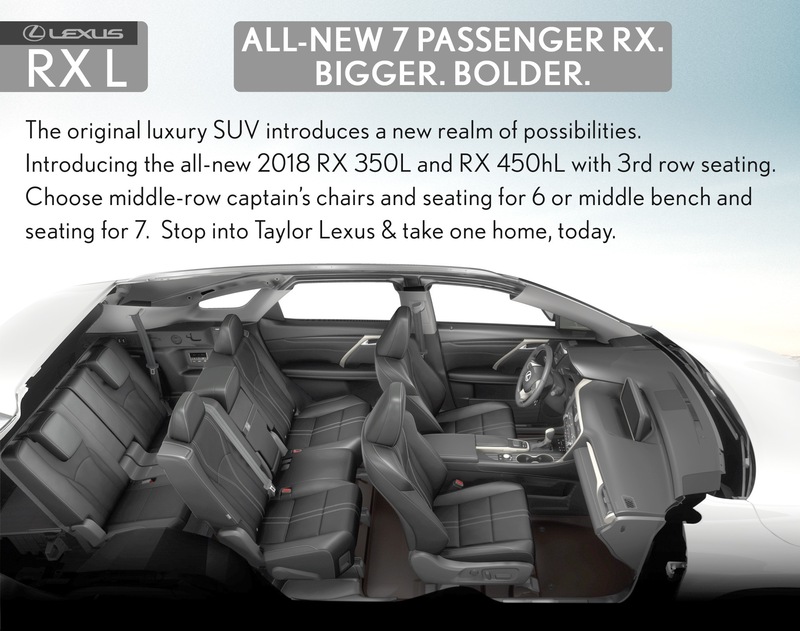 Experience the striking and luxurious 2019 Lexus RX 350. 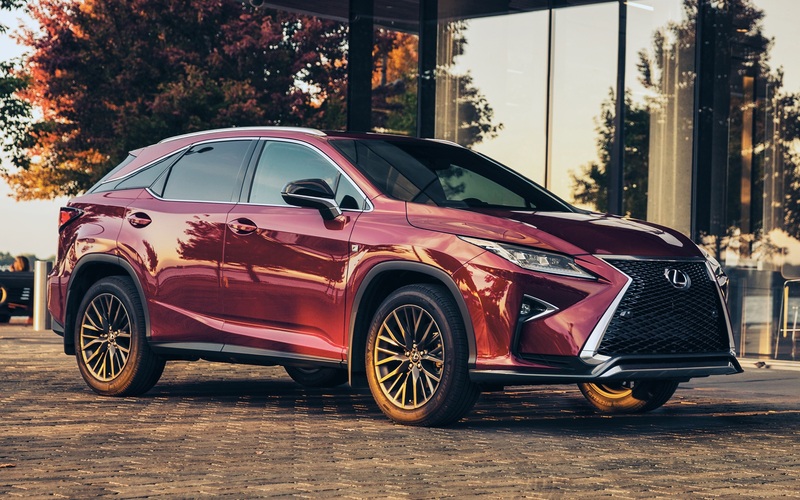 Combining a chiseled exterior with an elegant interior, and exceptional performance with agile handling, the 2019 Lexus RX 350 marks a new phase in progressive luxury. Every feature is chiselled and sharpened to enhance the Lexus RX 350's road stature and aura of rock-solid stability. A precisely honed character line runs from front to rear, creating an arrow-like profile with the flowing roofline to minimize drag, reduce noise and lend stability at high speeds. The Lexus RX 350's Active Torque All-Wheel Drive (AWD) system gives you the traction performance that only an AWD system can provide, while featuring the ability to efficiently distribute torque between the front and rear wheels. The result is a crossover that achieves enhanced fuel efficiency while faithfully following your intentions. 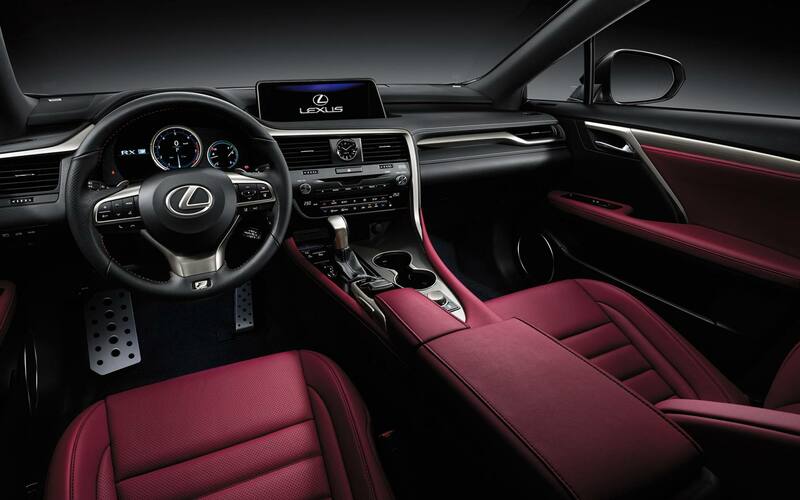 Harmonious interaction and intuitive control are hallmarks of the 2019 Lexus RX 350 experience. With a wide, full-colour Head-Up Display (HUD) available on Executive package and F SPORT Series 3, RX projects real-time driving information on the lower driver-side windshield, including speed, gear selection and turn-by-turn navigation. Thrill to the power of commanding performance. The Lexus RX 350's 3.5-litre V6 has been tuned to 295 HP on gas models, while hybrid models generate 308 Net HP in combination with an advanced electric motor and an Atkinson-cycle V6. RX 350 – and, for the very first time, RX 450h – are both available with dynamic F SPORT packages. The 2019 Lexus RX 350 features comprehensive safety technology – from standard Blind Spot Monitor with Rear Traffic Alert, to now standard Lexus Safety System+ (LSS+). 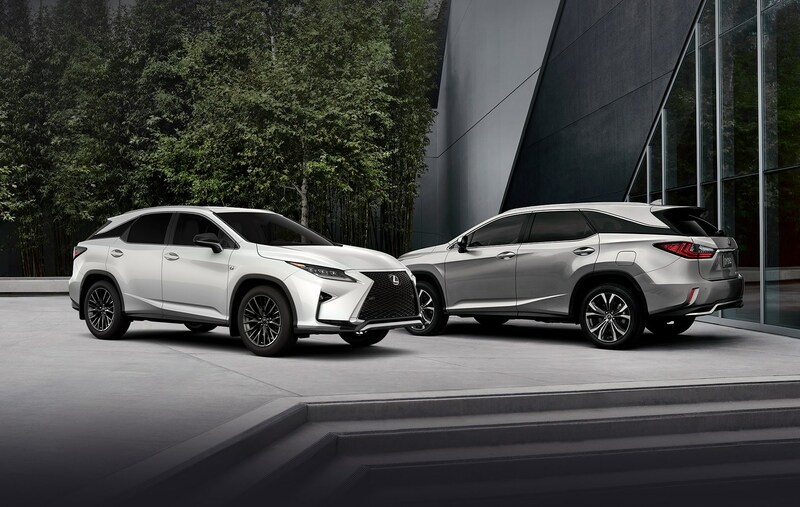 If you're interested in test driving an RX - or any new Lexus give us a call for an appointment, or stop by and it will be our pleasure to help.